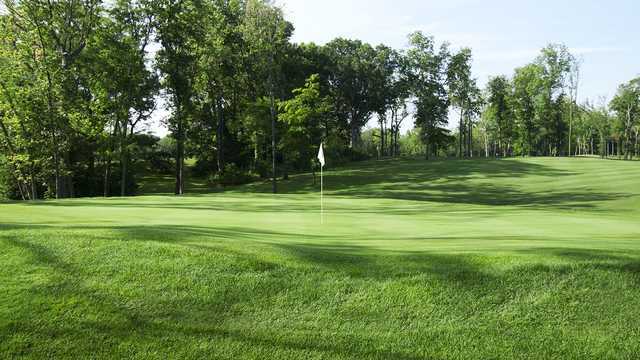 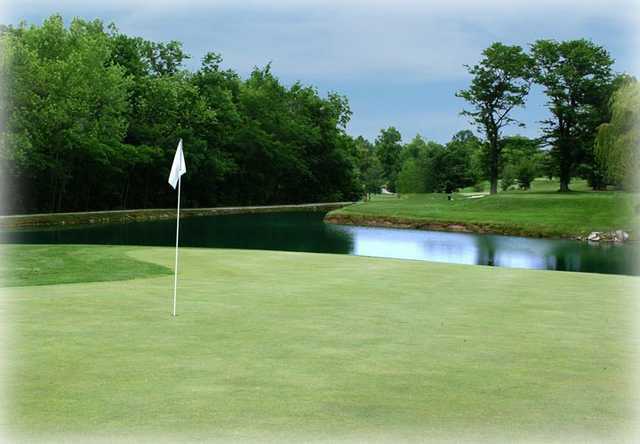 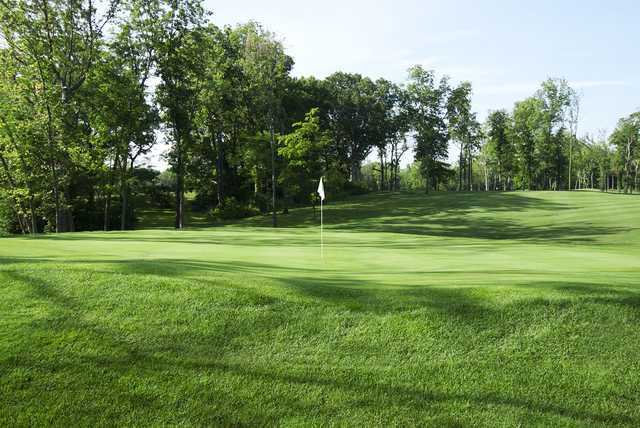 Edgewood Golf Club, located just a short drive south of Springfield, Illinois is a fun and challenging test for golfers of all abilities. 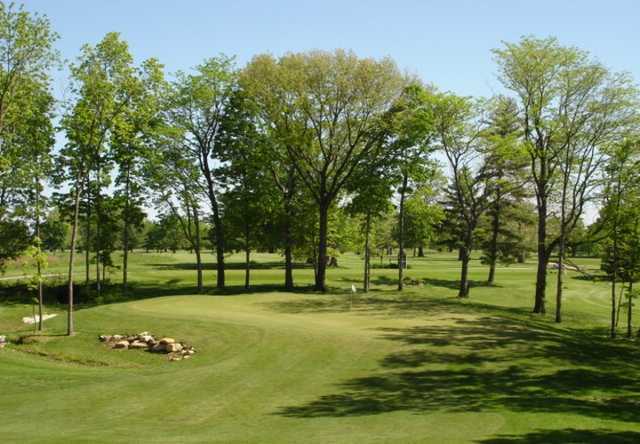 The tree lined bluegrass fairways are easy to walk. 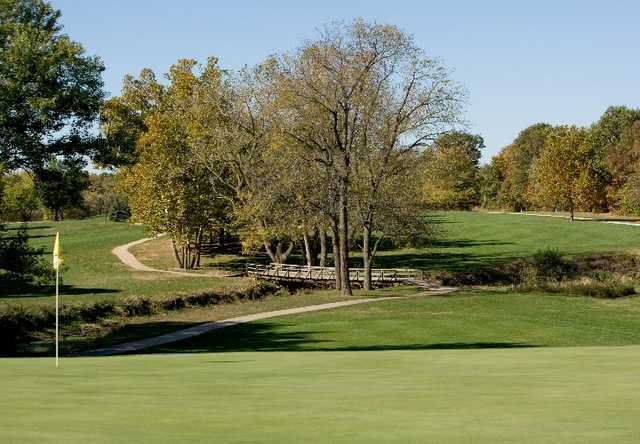 Our low green fees combined with superb conditioning and great pace of play offer all golfers the best golf value in central Illinois.